Last year, I had the opportunity to pilot a 1:1 classroom. My high school history students were able to do things that could never be done on paper – and that was the goal. I have since moved to a different state and to a district that does not have 1:1, yet. Our campus has a BYOD program that's as good as those programs get. The WiFi works well, teachers have laptops and projectors, and it has both network and instructional tech professionals. While the wait for what comes next labors on, I will continue to reflect on things that I miss about 1:1 as to not get cold on the instructional concepts I've developed over the past few years. Writing lesson plans are important, especially for new teachers. It's the best way to practice and reflect on the crucial elements of pedagogy. The frustration comes in the form of new ideas and directions that come from effective formative assessment. You know, that time in the lesson when we think, "if only I had known that they would need more reading support." Sure, these red flags are predicated and written into the lesson plan, but it's impossible to predict exactly what kids will need in advance. The power a descriptive lesson with 1:1 devices is in the freedom to access a variety of text selections or activity tools to adjust to the needs of students as the lesson progresses. 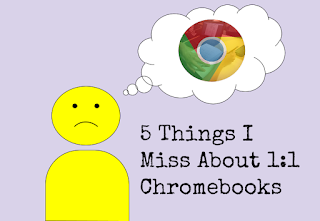 It reminds of all the times my students questioned my choice of one tool or another by suggesting one that they appreciate more, like substituting an interactive timeline app with Google Slides. Almost all of my students are connected at all times, and the few who don't have smart devices with data can access the Internet daily. But this doesn't mean that they all know how to maximize the potential of apps that reduce the distance around the world to a matter of seconds. The effect is a classroom that can move beyond the basic uses and build skills and routines that reflect safe and acceptable use. Our kids need it modeled for them. They also need independent practice with some adult supervision. All of this was easy with 1:1 Chromebooks. Here is my favorite resource for Digital Citizenship. The walls dissolve when the work students do in the classroom is accessible to a worldwide audience. Even if it's a video that we share with parents through email, 1:1 classrooms are more productive at opening the classroom to the outside. I have no excuses for not doing more to make this one happen in my new classroom. Amid the changes and uprooting my family, I have failed to send even one video to parents that shares and explains what happens in their kid's classroom. With this testimony, it's time to set some goals for near future. 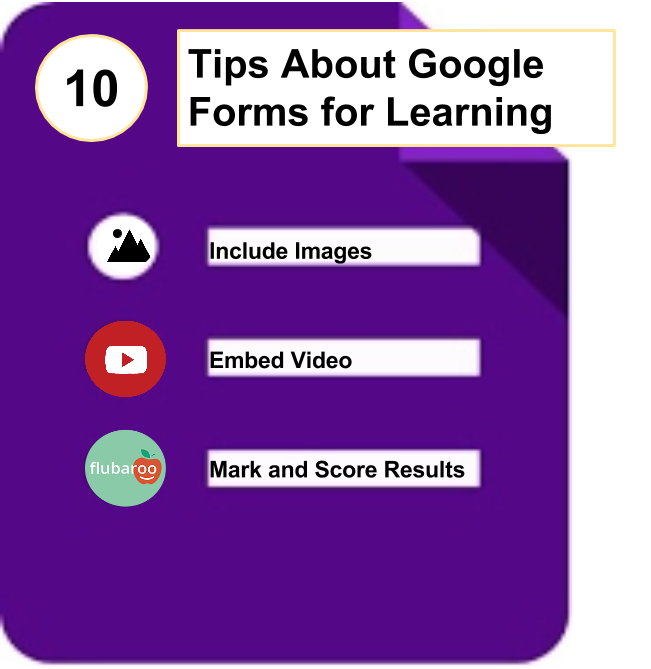 Make a video to share with parents about the kinds of technology their kids use for learning. Publish a blog post on my student work blog. Design learning activities that allow students to work as a class toward a common product. Defense be the roles of each student as member of a team working on a part of the overall product. It has been my goal for a long time to create an ongoing project for students to contribute. Perhaps an online exhibit of the historical evidence we analyze would be a good place to start. Then, we could find another class (probably through Twitter) that may want to collaborate on it. More on Flattening the Classroom. When every student has the same device, I can instruct for one set of conditions. This relieves stress on the students who are not as familiar with the power of the Internet beyond texting and YouTube. Most importantly, the problems are shared. This reminds about the analogy of a classroom being like a ship. We will sink or sail together with the same device. It's especially exciting when the technology issues fade away and the students begin to take more ownership over what they produce. Besides consignment directions and easier prediction of technology-based red flags, the likelihood of peers helping one another with tech issues is far greater when they have the same device. That's what school is all about – the opportunity to learn with others and contribute to a community. I do all of my lesson planning on Google Classroom. The students have access to the essential questions, agenda, and lesson materials. 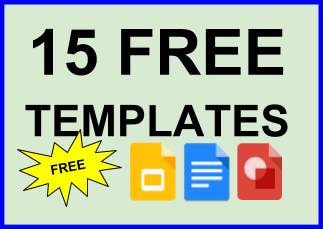 More on Google Classroom Lesson Planning. If I didn't have to make copies, the time spent running the copies and refocusing in between would lead to more time for students whether in person or to provide formal feedback on assessments. It also saves money and the environment. 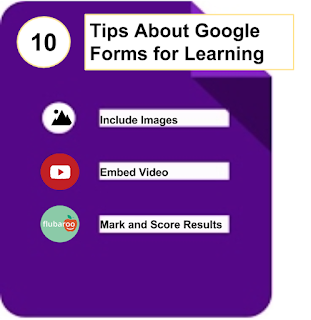 Check out this post about using Google Forms.